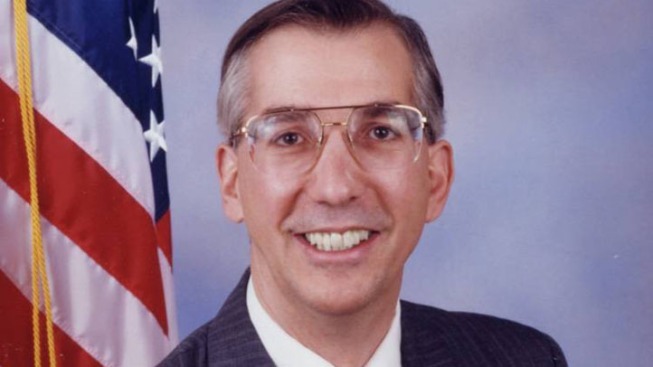 Loudoun County Supervisor Eugene Delgaudio says a court case seeking his removal from office is a wrongheaded attempt to disenfranchise voters who elected him four times. On Tuesday, Delgaudio opponents submitted a petition to a Loudoun County judge seeking his ouster under a rarely used law that allows removal for neglect of duty or incompetence. The petition cites an investigation last year into whether Delgaudio used his county staff to support his conservative nonprofit group, Public Advocate of the United States. A special grand jury declined to indict him, but his fellow supervisors censured him. Delgaudio said in a phone interview Wednesday that he looks forward to defending his record in court. A hearing is set for Tuesday. Delgaudio has developed a national reputation as an opponent of gay rights.